Vastu is a combination of science, art, astronomy and astrology and indicates the influence of heavenly bodies on human dwellings. All buildings have a direct co-relation with electromagnetic forces and gravitational field of the earth which leads to energy radiating from all directions. Vastu and Astrology are interdependent and interrelated. 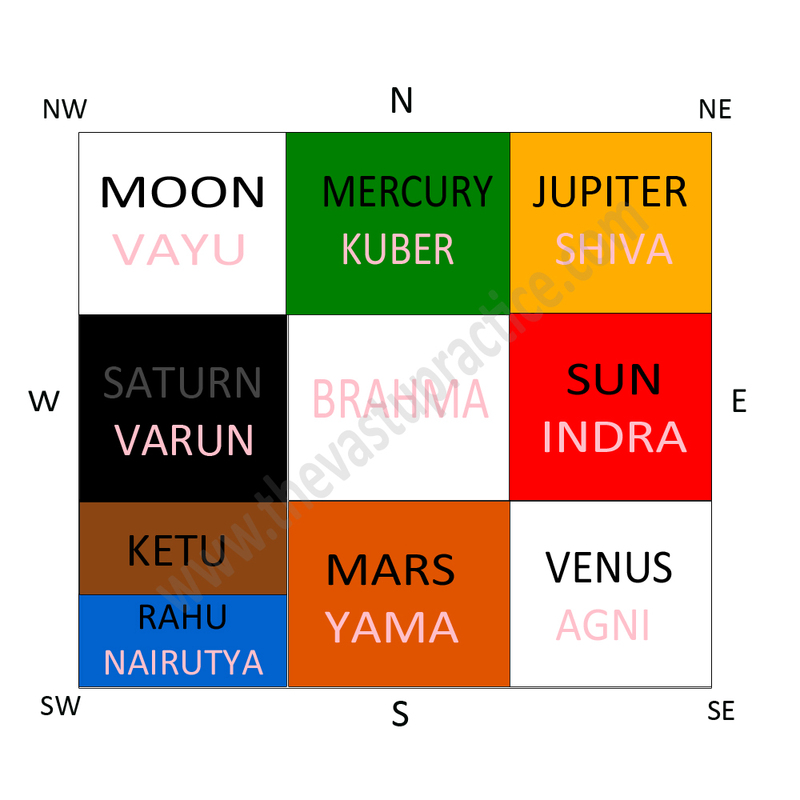 From Astrology we get the information on colours, metals, five great elements related to planets and directions which is of immense value for creating Vastu- related remedial measures. Human dwellings are an extension of human bodies just as the universe is an extension of a home. Thus our home links us to the universe. Astrology is the science of studying the influence of heavenly bodies on humans. Vastu is the science of studying the influence of heavenly bodies on human dwellings. have lordship over different directions. This relationship between Astrology and Vastu reflects in physical and biological events in the lives of humans.